Ray Parlour believes that the new Manchester United manager Ole Gunnar Solskjaer has improved the club massively and that they can make it into the top four. He said that for some time this season, it appeared as if they would be finishing outside of the Champions League places but six wins in a row have allowed them to climb up the table and to be in contention for a top-four finish. He said that unlike Arsenal the new Manchester United manager has managed to improve their defence and that they are very difficult to score against. He said that this is the reason why Tottenham Hotspur has failed to score a goal against them and he is sure that they will continue on the same form. He said that Manchester United always had a great team and that it was Jose Mourinho who was having problems finding his best team. He believes that Solskjaer has made a great job in just a few weeks and that there is no doubt that they will be pushing for a finish in the top four. Parlour believes that it will be really difficult for Arsenal to finish in the top four and that the best route for them to get back into the Champions League will be via the Europa League. He said that Emery has a great experience of winning the Europa League and that he is sure that he will be able to help the team reach the final. Parlour said that Manchester United are a club in full confidence at the moment and that they have got their fans behind the team. 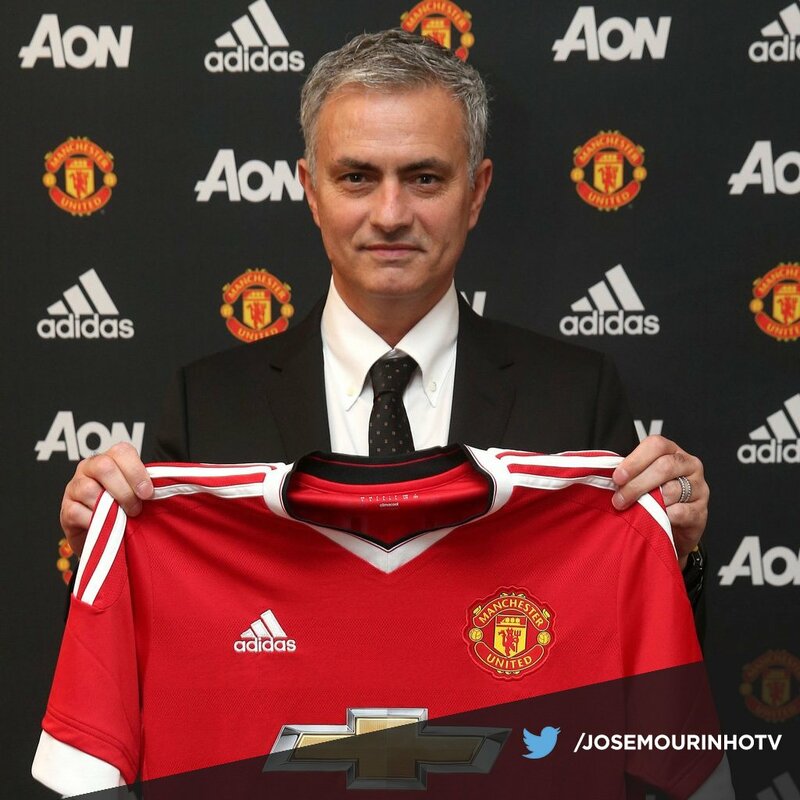 He said that this is very different from the mood that was reigning when Jose Mourinho was at the club.